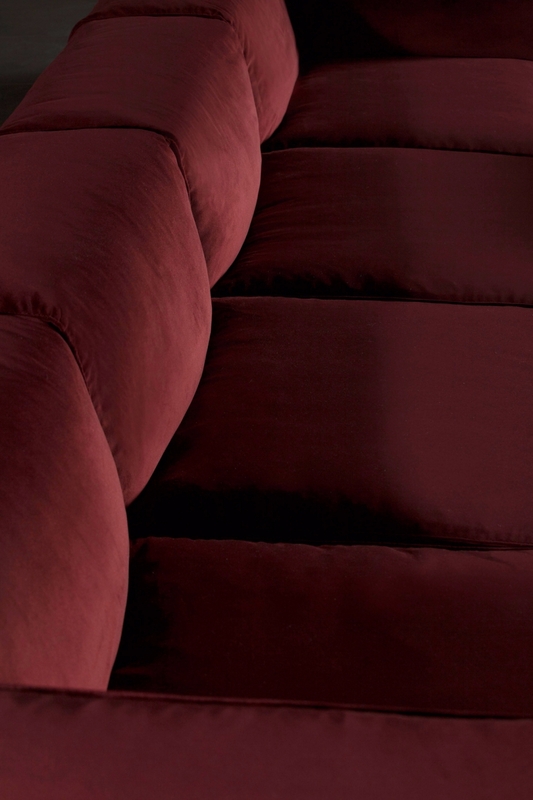 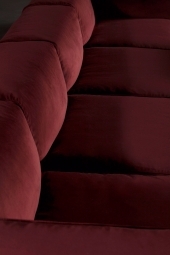 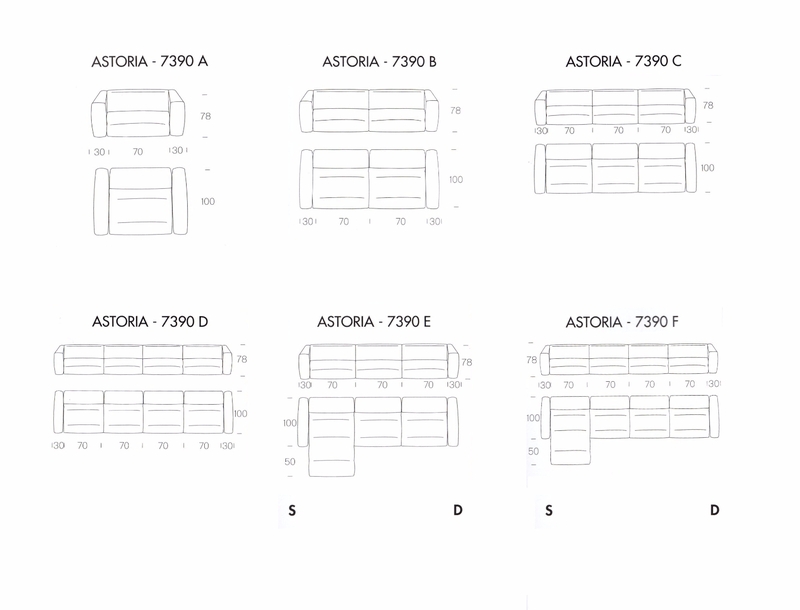 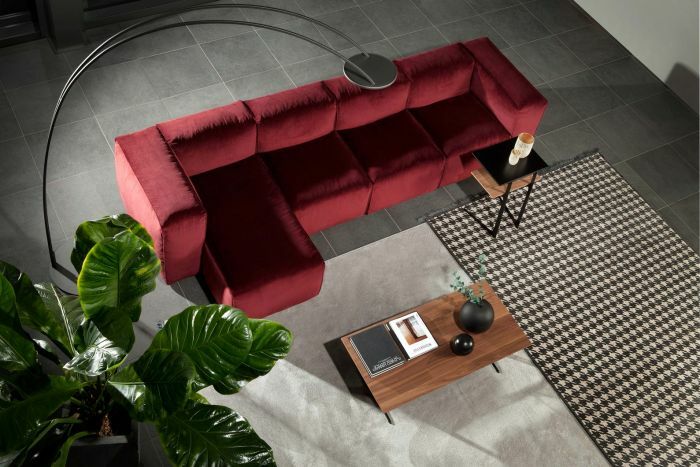 Astoria, a sofa from the collection signed by Tonin. The Astoria sofa: a system of elements that, thanks to their balanced volumes, offer a wide choice of compositions, granting comfort, functionality and elegance. 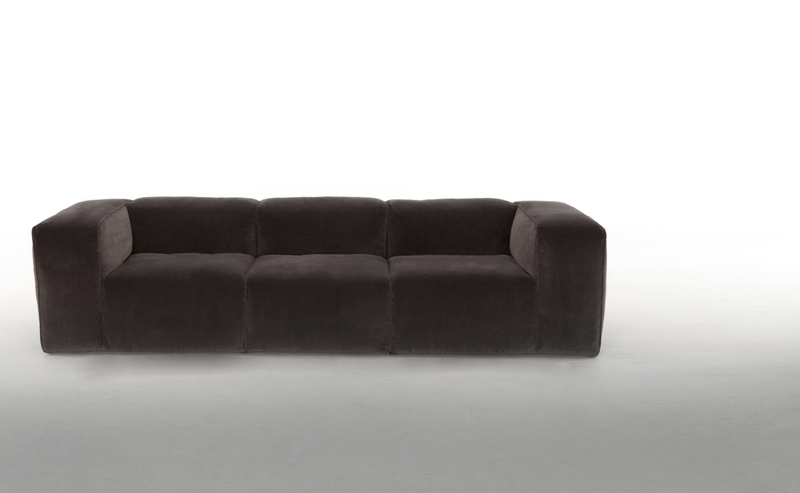 Astoria, the “socialising” sofa.